Looking for a great way to bring friends together to celebrate a birthday or upcoming wedding? Maybe you are just looking for a fun way to get your friends together for a Ladies Night that doesn't involve loud restaurants or overpriced cover fees! Whatever your reason for wanting to get together, MADE by You provides the perfect solution! Memories are made when friends are together, I would love to help you make some great ones! We have a options that vary from structured classes to a completely social design experience. Simply decide which option is best for your group and complete the submission form below to start a conversation! This is a hands on class that combines Essential Oils & Jewelry Making. Best suited for groups of 5-8 people, it will take approximately 2 hours. We will start with a brief overview of Essential Oil Blending & each person will get to formulate their own oil blend! Then each participant will design their own stack of three stretchy diffuser bracelets with lava stones natural gems. The cost for this event is $35 per person. This class will walk participants through the design process of their own agate slice necklace. Choose an inspirational word or a charm that holds special meaning and design your necklace around it. A selection of gorgeous brazilian agate slices will be available as well as an assortment of letter charms and unique embellishments. This class can accommodate up to 12 participants and the cost is $40 per person. For this event I will bring my entire collection of chains, Natural Stones, Agate Slices & Metal Pendants. I will help you collect complementing elements for a "unique to you" necklace design. Then, while you visit with your friends,I will assemble your piece! I will also bring the contents of my market inventory for you and your friends to shop. Design Bar set-ups will run for 2-3 hours and are intended for groups of 12-20 people. This is also a great feature for retail store events. I often set-up inside of open-house events, for outdoor market events, or as a complementing feature for Customer Appreciation Events. Events/Parties can be rescheduled once due to illness or family emergency. Cancellations or multiple rescheduling forfeits any deposit. Private Classes can be held at Vintage Warehouse of Spartanburg or in the comfort of your own home. Reservations are paid in advance through your unique party listing. Home parties are available within a 25 mile radius of Vintage Warehouse of Spartanburg and require a travel fee of $75 at the time of booking. A Custom Design Bar Creation. Submitting your information in no way obligates you to book a MADE by You event. I'm so excited to talk to you about what we can offer! Which Class or Event are you interested in? Are you celebrating? 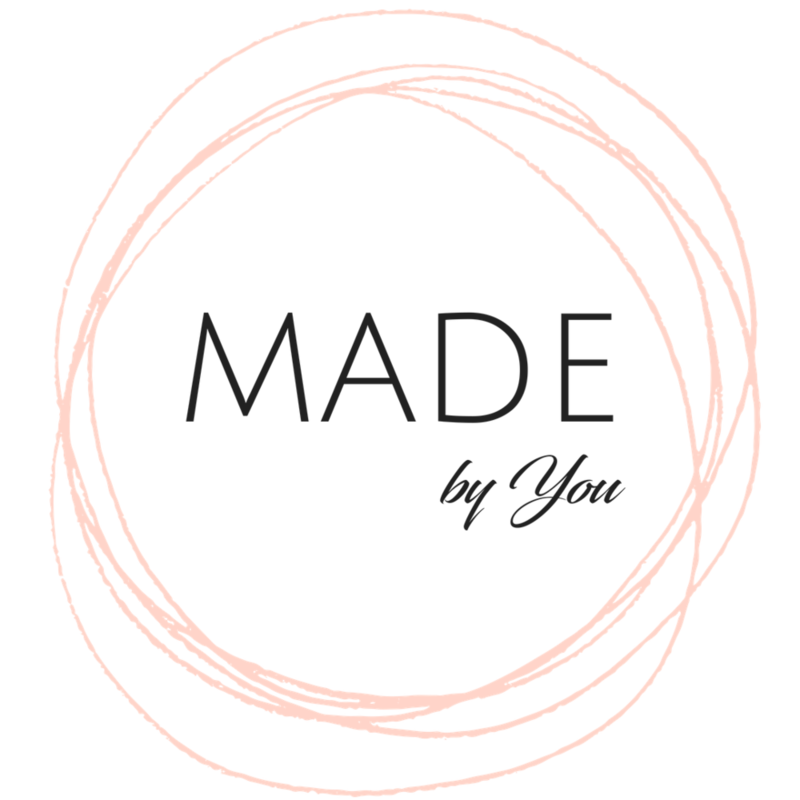 I'd love to know how you decided to try MADE by You for your gathering/event! If you have any questions please let me know!